Pike Creek Valley Running Club is a 501(c)(3) non-profit organization through our affiliation with Road Runners Club of America (RRCA). 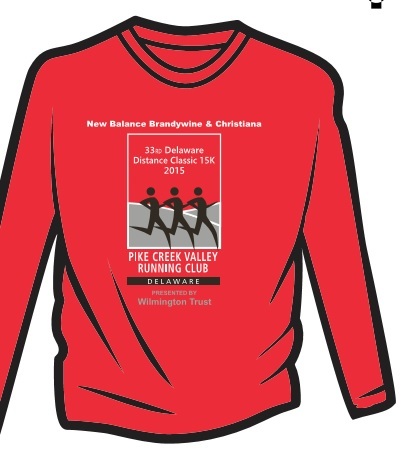 Donations are tax-deductible and help us support the healthy sport of running in Delaware. Please consider helping us. See our Sponsor Levels below. For more than a century, Wilmington Trust has provided wealth advisory support to individuals and institutions through innovative, intelligent thinking, extensive industry experience, and sophisticated financial services. See what they can do for you. Harvest Market provides our community with the highest quality, most nourishing foods and related products available while conducting business in socially responsible ways that are both sustainable and rewarding for customers, employees, producers and the environment. Independently owned since 1995, Harvest Market has expanded to offer one of the region’s best selections of natural foods—or what our great-grandparents simply called “food”. In 2013, the Harvest Market Kitchen was introduced to provide a variety of grab-and-go soups, salads, sandwiches, sides, sweets and more—all made from scratch with the same high quality ingredients that are sold in the rest of the store. Located in Hockessin, DE. Created by John Strojny, New Balance Brandywine and New Balance Christiana were opened to promote a love of running in Northern Delaware and beyond. We carry a wide assortment of New Balance products in-store and include weekly group runs, Pedorthic services and monthly specials as benefits to our customers. 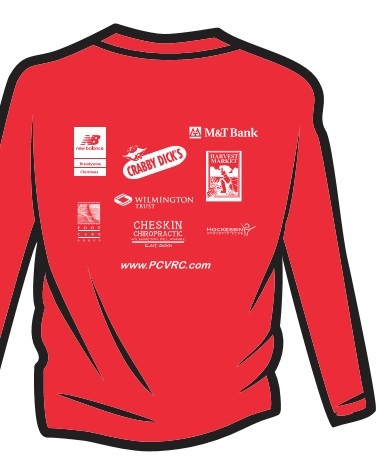 Committed to strengthening the community we serve, NB Delaware proudly sponsors PCVRC and will offer members a 20% discount in both our Brandywine and Christiana locations. Cheskin Chiropractic is celebrating 12 years as a private-practice medical facility specializing in individualized care of families and athletes. Dr. Jeffrey Cheskin has been in practice in Delaware for 23 years and is the only physician to hold a Doctorate in Chiropractic and a Diplomate in Sports Medicine in the state. 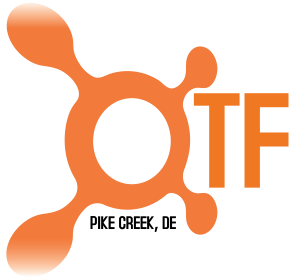 Focus is on biomechanical correction of structural faults and injuries and “natural” healing and rehabilitation, with a heavy emphasis on wellness and maintainance (which fits in well with the running world). While Dr. Cheskins’ knee issues might not allow amazing marathon numbers, he can still pull off a respectable 5K……. Call for a FREE class that will have you burning calories 36 hours after your workout! 302 426-2030. Medical & Therapeutic Massage Center with “Best Massage Therapy for Pain Reduction”. Liquid Alchemy Beverages is hoping to create a new kind of drinking experience. We will be offering a large range of choices including degree of alcohol content, mixture of fruit, along with combinations of fresh herbs and even using products like fresh ground coffee, fiery peppers, and mellow lavender. We are using as many products from Delaware as possible, but also expanding to use products from the tri-state area. Full service fitness club in Hockessin, Delaware. The mission of our club is to encourage the sport of running as a fun and healthy activity for people of all ages and all backgrounds in the Delaware area. Funds (and goods/services) from sponsors help Pike Creek Valley Running Club fulfill this purpose. A portion of these funds is donated to certain other non-profit organizations that we are affiliated with. PCVRC seeks to partner with local businesses & groups willing to assist our club in return for recognition and the best possible value for their efforts. “Levels” of sponsorship help us ensure consistent and fair treatment to all. Besides member dues, the greatest source of club revenue is support of specific events (races) or general sponsorship of PCVRC. Download Sponsorship PDF or contact any board member for details. Limited to one entity and demonstrates top level partnership with our club. Limited to one entity and demonstrates partnership with our club. Opportunity to affiliate with the club in exchange for premium benefits. Partner with the club in return for sponsorship benefits. goods and services in exchange for recognition. Checks may be made payable to “PCVRC”.